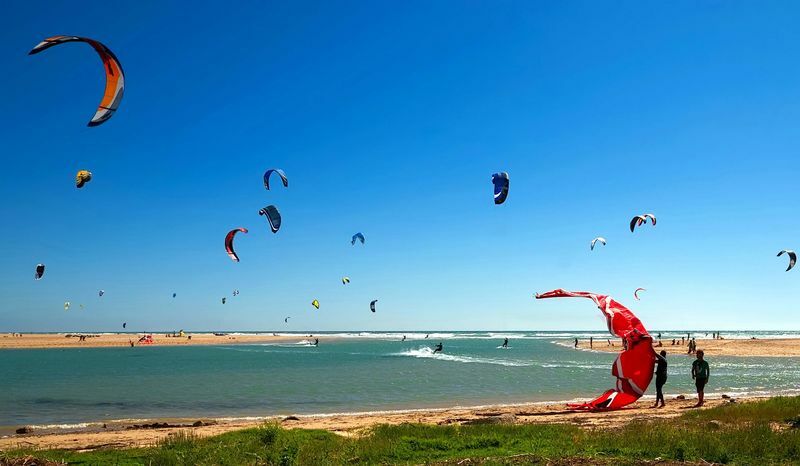 The sports facilities in Conil de la Frontera on the Costa de la Luz are mainly of water, but generally there is something for everyone who wants to do sports. We have put together a small selection for you. We will gladly arrange introductory appointments for you. Contact us If you have decided before the holiday to take a course, we can book this for you. If you are interested in a kitesurf course, please contact us and we can give you the details. Conil and the Costa de la Luz is a surfer’s paradise with the best wind conditions. In El Palmar courses are offered throughout the year. Talk to us and we are happy to make appointments. If you would like to take a diving course on holiday, we can arrange appointments if you wish. 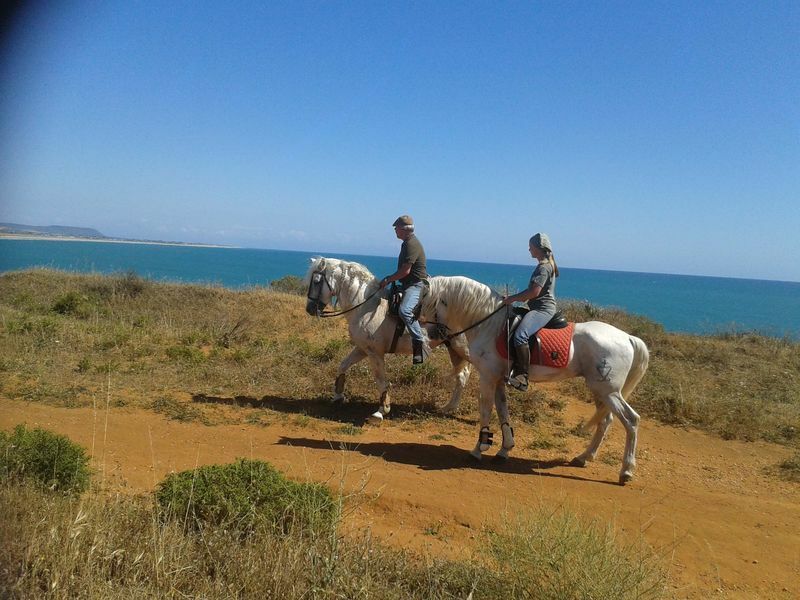 Riding in the Finca el Anfora, whether beginner or advanced course you can have nice rides on the beach. If interested, we will gladly give you details. Learn about Conil’s environment and acquaint your self with its beautiful nature trails, whether along the rocky coast, or in the pine forests. On the Costa de la Luz you can play golf summer or winter, with mild temperatures. whether at sea or on the river if you like to fish. 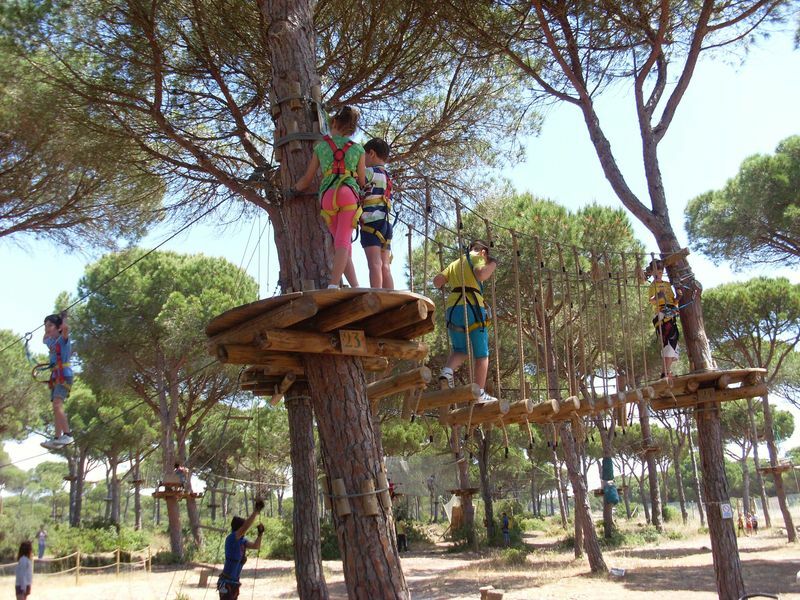 Go for long walks on the beach, watch the sunsets, walk around the old town of Conil, relax in the small bars or play paintball in the Campo, you can visit the climbing park for young and old at Roche in the pine forest. Of course, you can also learn spanish (there are two good schools) or Flamenco Courses in Conil de la Frontera, there is so much to explore and experience. If you are interested in photography? I can offer individual and group training for different photo genres and specific photo walks on the Costa de Luz / Andalusia. If you want to use your relaxed (holiday) with humor to make beautiful (portrait) pictures of you and your loved ones? With pleasure! 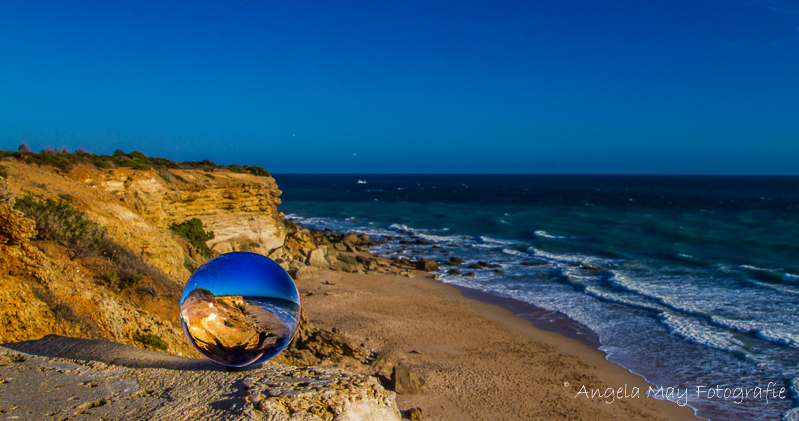 Individual, personal, creative – because it should be good!